The Unexplainable Store has currently launched a new collection of guided meditation and meditation music recordings. These new meditation sessions connect to your hearts, bring you relaxation and calmness thus dissolving your anxiety, helping you make decisions with clarity of mind, embrace positive changes, and live with more peace, joy and harmony. You will learn to deal and cope with stress in a relaxed and positive manner. 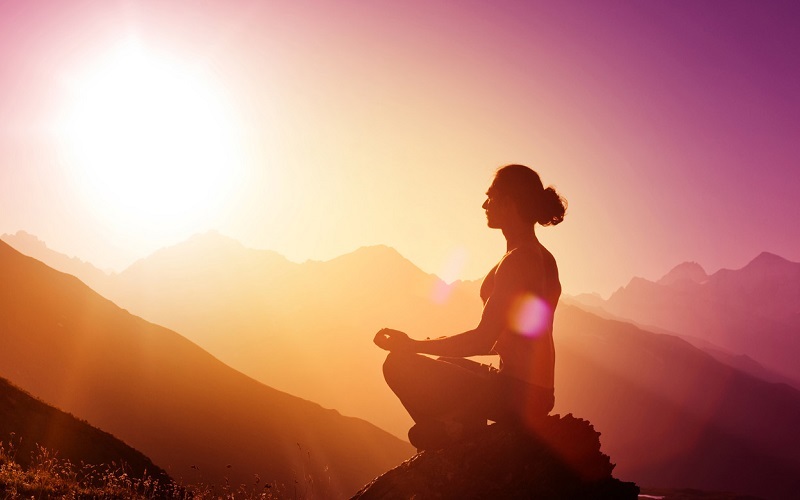 The healing power of meditation will also evoke the sacred and bring us back to our true Self. Making meditation a daily habit, you will feel the hope, contentment, tranquility, happiness, gratitude, love and trust to create the life you want. Just as breathing is the life of the body, meditation is the life of the soul. The busier we get, the more important meditation becomes. Meditation generally has the ability to reduce stress, foster clear thinking, improve emotional stability, and ease many health concerns. Through meditation, the Higher Self is experienced. Get started and experience our 14 new meditation products! May our journeys into soul bring us inner peace and harmony!